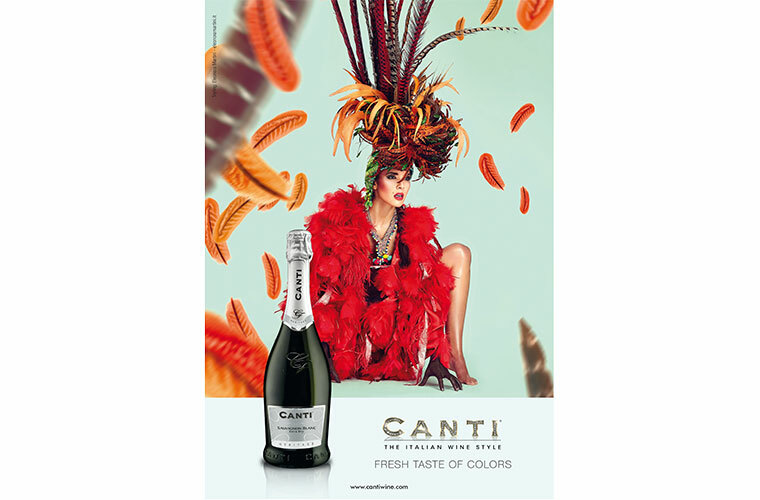 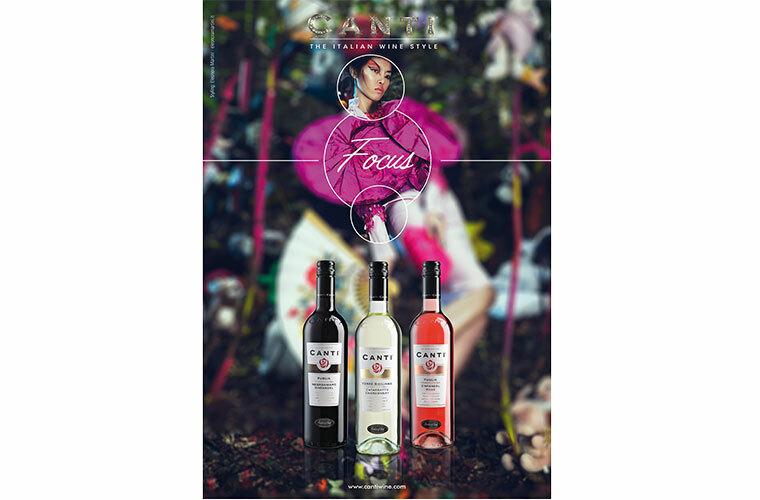 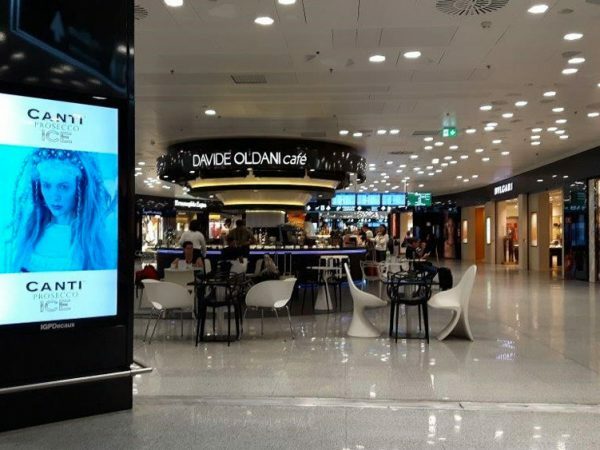 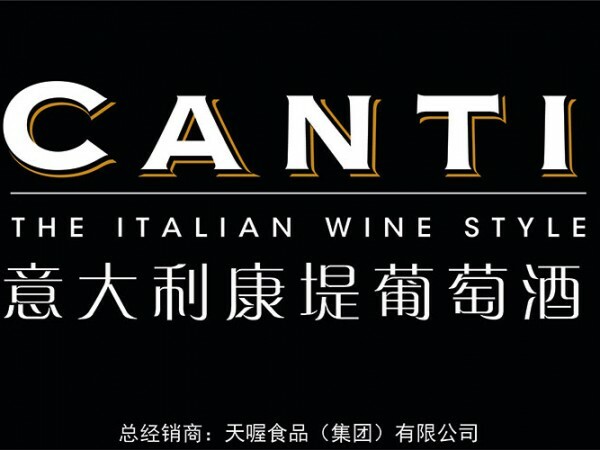 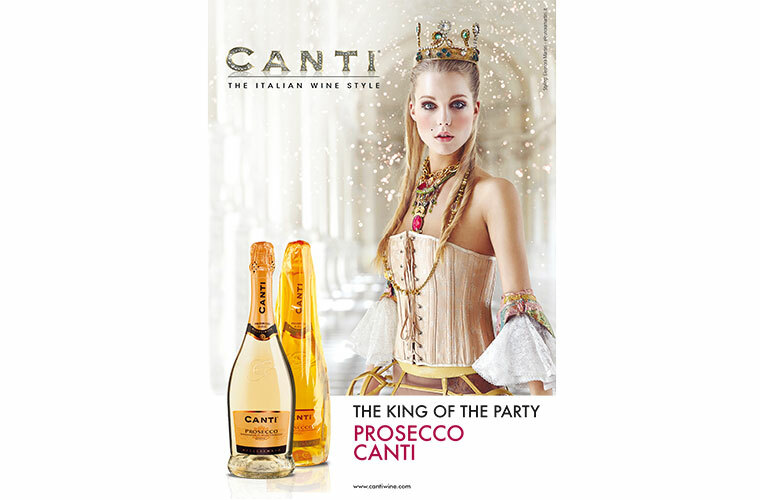 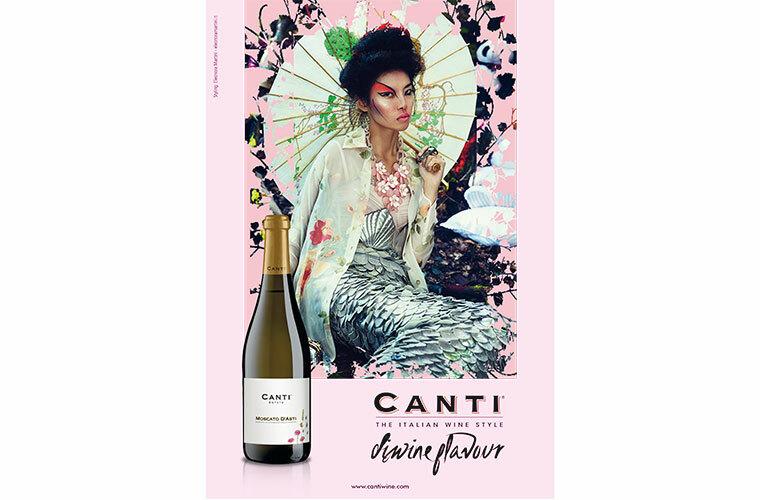 The latest CANTI press campaign reminds us to the fashion world, designed by different approaches. 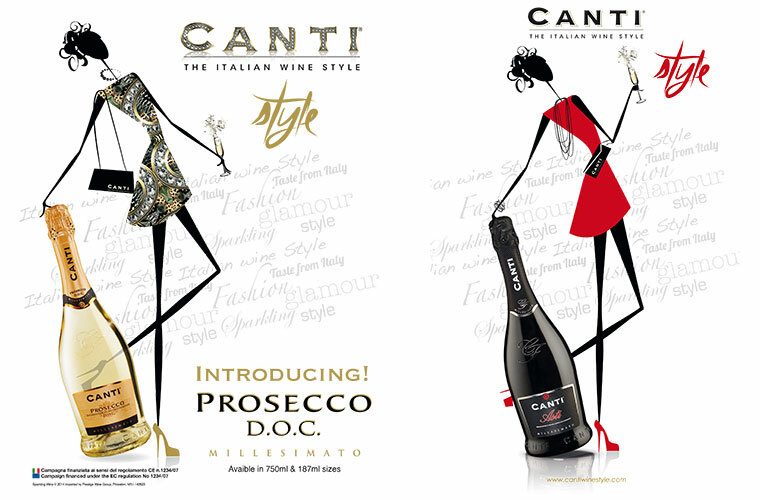 The cartoon style is much more fresh and fun and blinks us an eye playing with our senses. 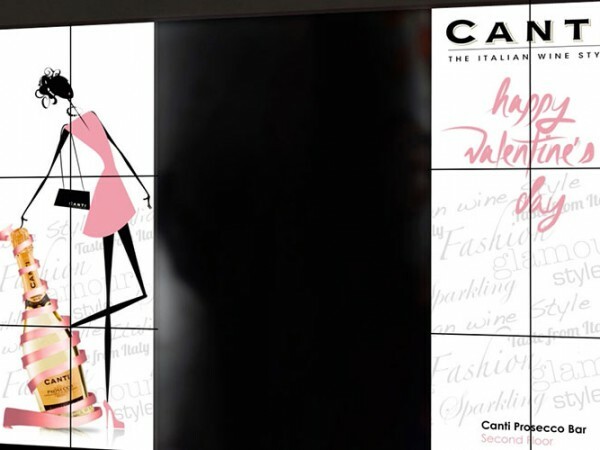 The C of the logo plays a great role becaming the dress texture of our fancy Canti woman. 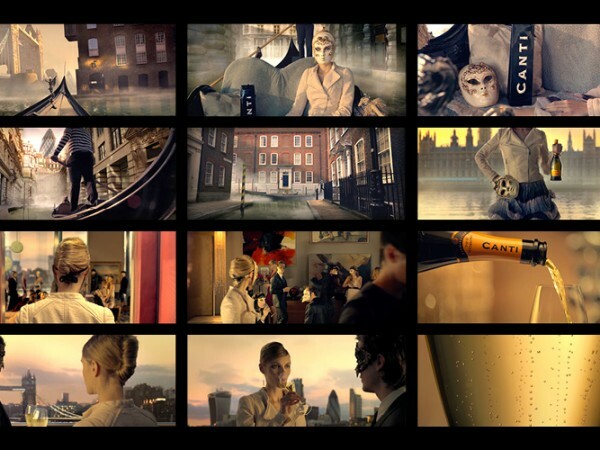 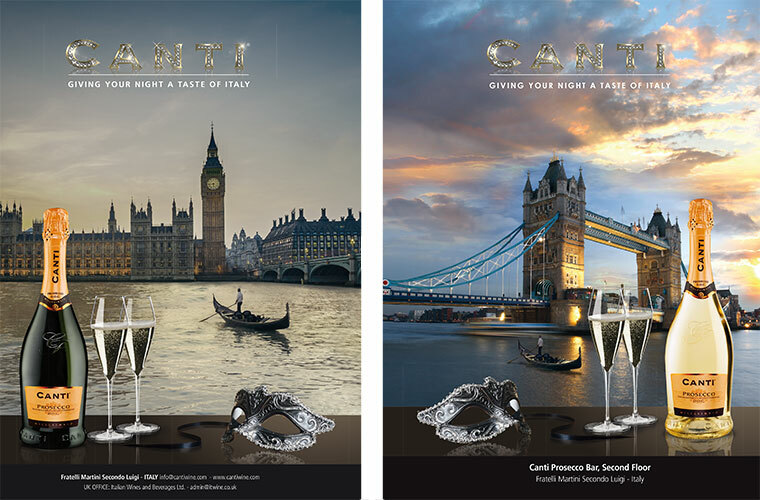 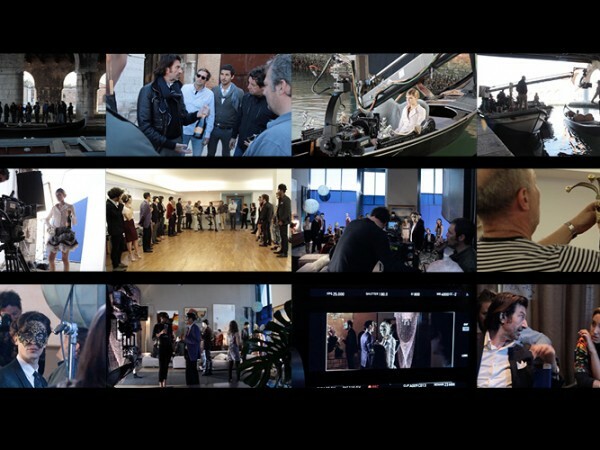 Then comes the “Venice” Campaign, linked with the UK Commercial, giving the italian touch to a romantic London sight. 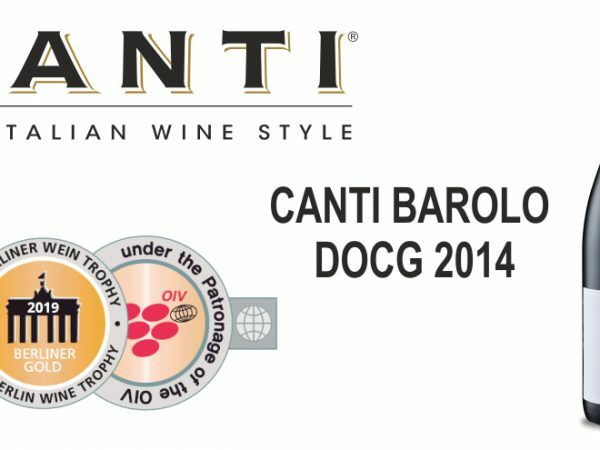 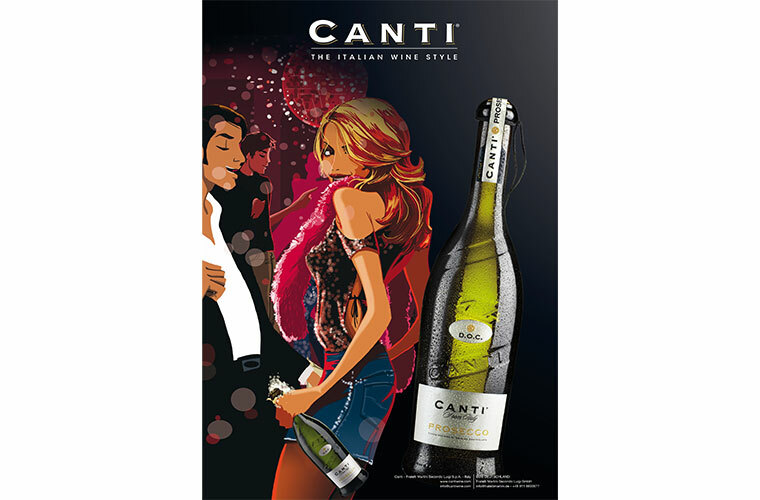 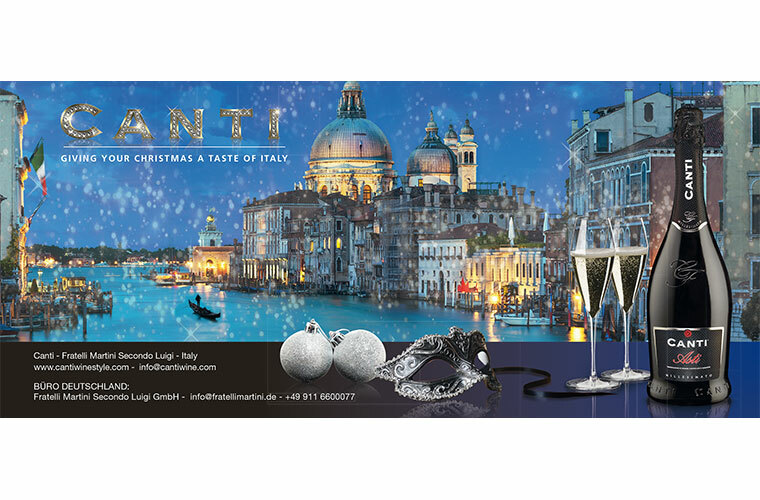 This italian atmosphere has been used also to develop the CANTI ASTI DOCG Millesimato Christmas campaign to bring a little magic for the season’s greetings.